To design a smart card face verification system many key factors have to be considered. In this study we discuss the implementation of such a system and investigate the trade-off between performance and computational complexity. Two optimisation strategies are considered. 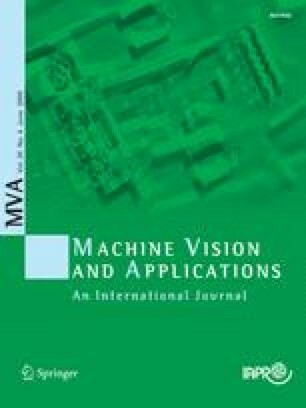 The studies are performed on the XM2VTS, BANCA and FERET databases demonstrating that the judicial choice of spatial and grey level resolution as well as JPEG compression settings for face representation can optimise verification error. We show that the use of a fixed precision data type does not affect system performance very much but can speed up the verification process. Since the optimisation framework of such a system is very complicated, the search space is simplified by applying some heuristics to the problem. In the adopted suboptimal search strategy one or two parameters are optimised at a time. The system was evaluated using half total error rate (HTER) as the performance criterion. The conclusions reached on different databases indicate that the selection of the optimum parameters may call for different optimum operating points.